Remember you are my students I am always watching and guiding you. 1. Dress in neat, clean clothing. 2. 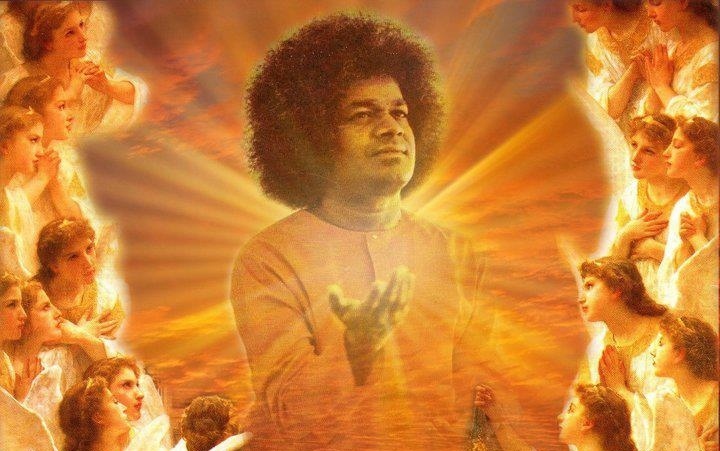 When you come to SSE Class always greet the devotees by saying OM SAI RAM. 3. Speak softly and sweetly. 4. Respect the Sai Center. Walk quietly in the house. 5. Leave the Sai Center clean and orderly.